AdWords play an important role in bringing your dating site to the top of the search list. But it is important that the right words are used throughout your dating site and articles. 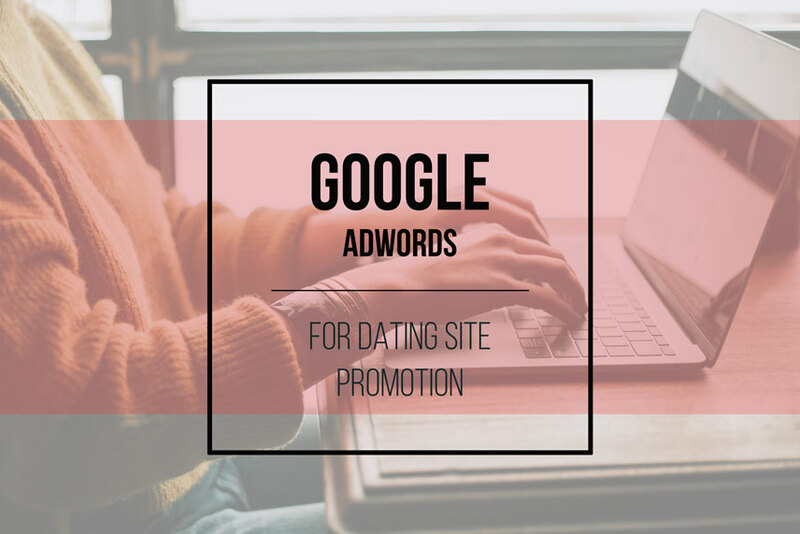 Learn how to use AdWords effectively on your dating site for improved results. Google AdWords is the most important technology among online content creators on the internet today. It is synonyms with a paid search methodology introduced by Google. When a certain word or a group of words are searched by a user on Google, based on those terms, Google lists the most relevant search results. On top of the organic search result list, Google lists the sites which have paid for a top spot in the Google search engine results page. Their listing on the top is determined by the bid amount for the certain keyword(s) and the effective use of SEO usage on the website. These results are disguised as organic results; however, the users can identify paid search results from the yellow label before it naming ‘Ad’. Based on the keyword the user enters, there could be a number of sites which would be eligible to appear at the top of the results page. Google determines which pages to display on top based on two criteria; the highest bid amount and the quality score. If you have bid for a higher value per click than your competitors, it is highly likely that your website will appear on top. But, the bid value alone is not able to bring your site on top of the search results page, quality score too plays an important role. Quality score is Google’s analysis of how useful the search result is based on the user’s search query. It checks for the quality of the content of the landing page and previous records on how many clicks this page has received or the click-through rate. In the context of a dating site, AdWords play an important role in this type of sites as it is one of the most popular types of online content presently. Online dating is a topic which is searched on the internet by everyone at least once in their lifetime. Many countries rely on online dating sites and methodologies to find their significant other. During this process, they want to make sure that they research on this topic thoroughly without being a prey to the online scammers. Because of this reason, there are hundreds and thousands of online dating websites on the internet today from all over the world. Hence, it is not easy to list your site on the top of the search engine results page over the other competitors. The advantage of integrating your site with AdWords is that you get to see results populating on your site instantly. You pay money for your advertisement, viewers quickly start responding to your ad, hence increasing traffic. Following are the 4 steps required to create an AdWords campaign for your dating site. – Then, enter the name of the campaign, the locations, devices, languages. Here you can include or exclude selections as you please. – It is recommended that an Automated Bid Strategy is used at the beginning as it automatically manages your bids to bring the best possible outcome for the set budget. – The extensions do not cost extra. Therefore it may be important to add an ad extension to your ad to improve the quality of the ad. – ALWAYS include the key text in the headline and in the description lines to attract the user and to make the listing rise to the top in the search engine results page. options important to increase the quality of the site and to increase user awareness. – SEO: Search Engine Optimization is a key to any online website looking to bring in more viewers. Make sure the possible keywords, relating to online dating can be easily found on the site. – Paid promotion in social media – Social media sites such as Facebook, Twitter, Instagram, etc have methods of promoting your website to their audience for a fee. – E-mail marketing: Use of Email lists to promote your content is another effective method of bringing in customers. List the email with latest posts you have written online dating and related topics to it such as Cristian dating, dating software, approaching and man or a woman via online dating, etc. There are numerous other methods to bringing users to the site. But AdWords is one of the most effective methods to gain users. Even though this function is not free and you have to bid to be found on the search engine results page, if this feature is used right with increasing the quality of your online content, you will be able to make your dating website the most sought after dating website in the world.